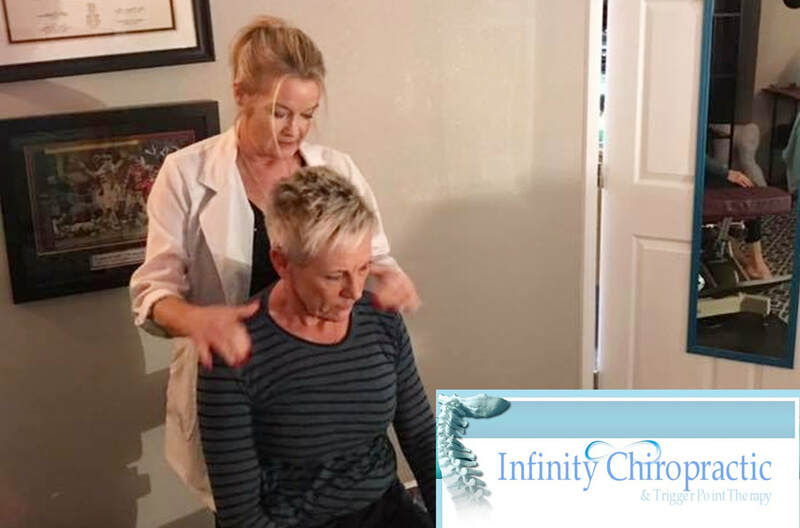 Offering several types of wellness therapies, Infinity Healing Center is your go to location for eliminating core pain, removing inflammation, pulling toxins, reducing stress, improving sleep, and so much more. 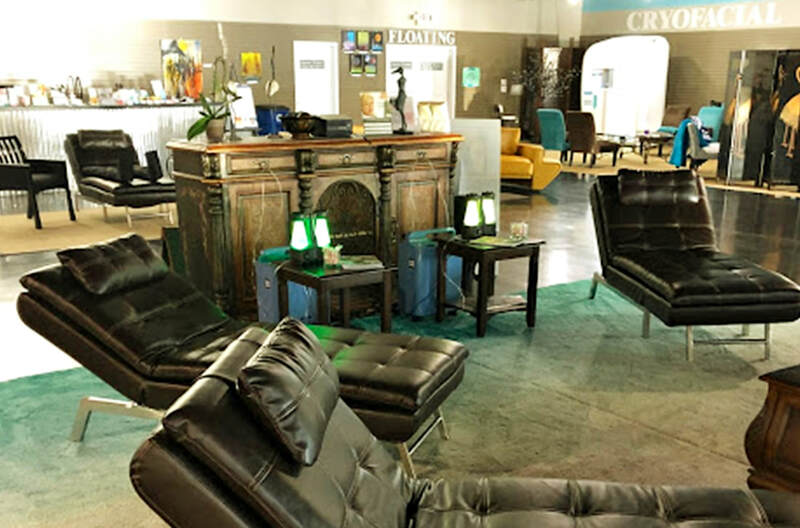 At our new facility you will enjoy Float Therapy, Cryotherapy, Oxygen Lounge, Foot Detox, CryoFacial, Normatec Leg Compression Boots, Cupping Therapy, Reiki Healing, Massage, Facial Therapies, Light Therapy, MicroBlading, Gel Nails, Organic Hair Therapies., Chiropractic Services, Osteopath Medical Services, Hypnotherapy Services, and Yoga. ​​​If you are searching for alternative healing, look no further. Infinity Healing Center is here for you. Scroll down to see a list of our Services and Professional Practitioners. Flotation Therapy has been proven to be very beneficial to the human body. At Infinity Floating, you are treated to an amazing weightless experience—much like that of being in Infinity. Imagine where your mind could go, how healing would come, if you could completely quiet your body. The Whole-Body Cryosauna lowers the skin surface temperature by 30-50 degrees, in a three minute session. The exposed skin reacts to the extreme temperatures by sending messages to the brain that stimulate natural regulatory functions of the body. This process reduces inflammation and pain. Infinity's Cryo-Firm Therapy presents a new innovative approach in the treatment of fat removal. You can turn back time with a face-lift, remove wrinkles and fine lines, remove that double chin, body sculpting, cellulite busting, bra fat removal, or tone and tighten a specific area. Infinity's Cryo-Firm Therapy stimulates collagen and elastin production for a healthier glow and a more youthful appearance. 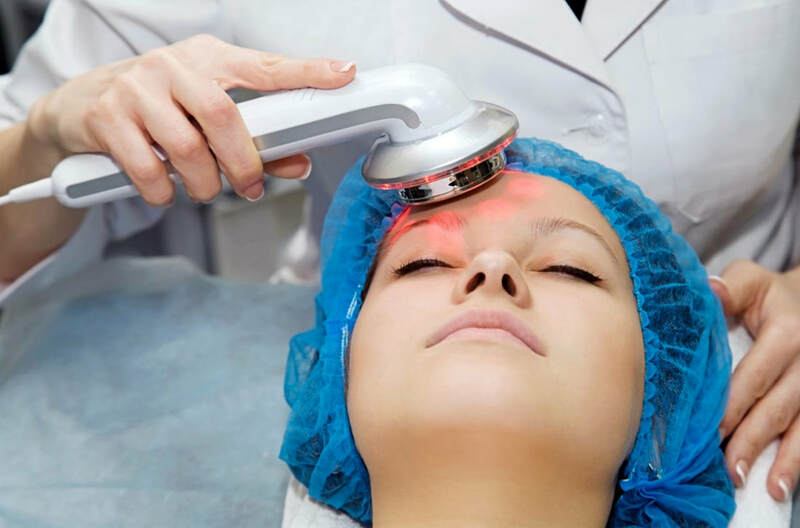 Turn-Back-Time with our Anti-Aging CryoFacial by reducing fine lines and removing unwanted wrinkles. Non-invasive and a painless process. 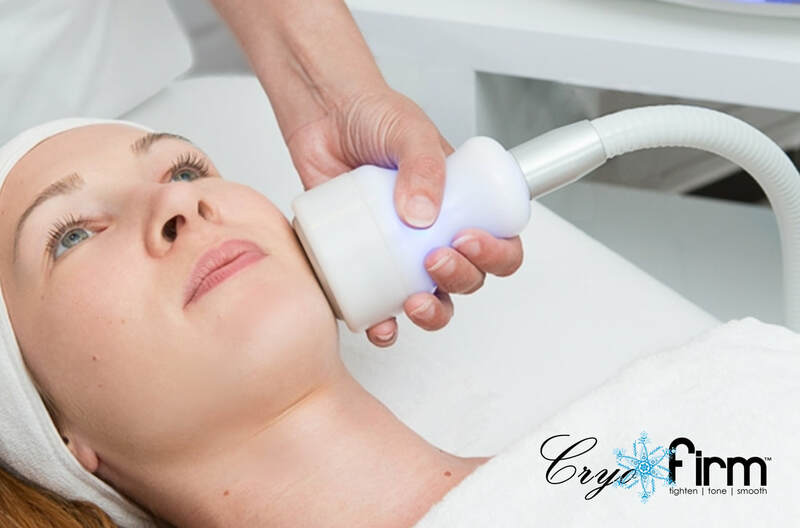 The CryoFacial is a cryogenic treatment in which a controlled stream of mist formed by nitrogen is used to freeze the skin of the face, scalp, and/or neck. 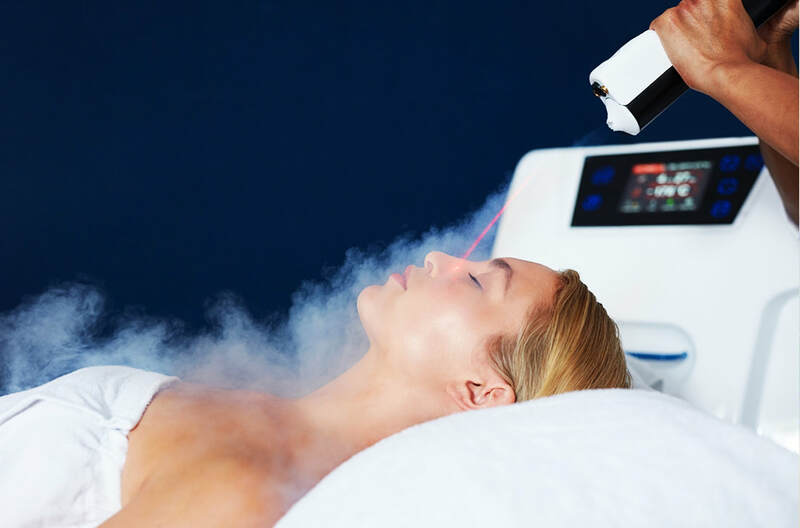 The benefits of Cryo stimulate collagen production, reduce wrinkles, increase blood flow, and reduce inflammation. Our 8-10 minute Cryostimulation treatment decreases the intensity of post-traumatic pain and edema. 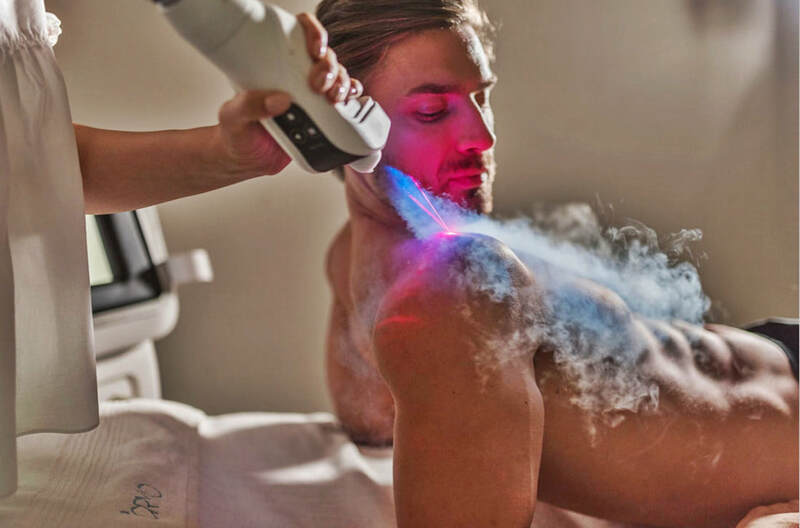 Providing a rush of oxygenated blood, a natural analgesic effect, Cryo-spot reduces muscle tension in the injured area that helps the body recover quicker. Our 4-5 minute Cryostimulation treatment decreases the intensity of post-traumatic pain and edema. Providing a rush of oxygenated blood, a natural analgesic effect, Cryo-Migraine Treatment reduces inflammation in the brain that helps remove horrible head pain. Rid yourself of pain and discomfort from unsightly skin tags, moles, and warts. Freeze them away with our very own Freezpen today! Our treatments are quick, pain-free and anesthesia is not needed. Transform your confidence by contacting us today or schedule your appointment online. Infrared Therapy is known to assist with detoxification, relaxation, burning calories, pain relief, anti-aging, skin purification, cell health and improved circulation. 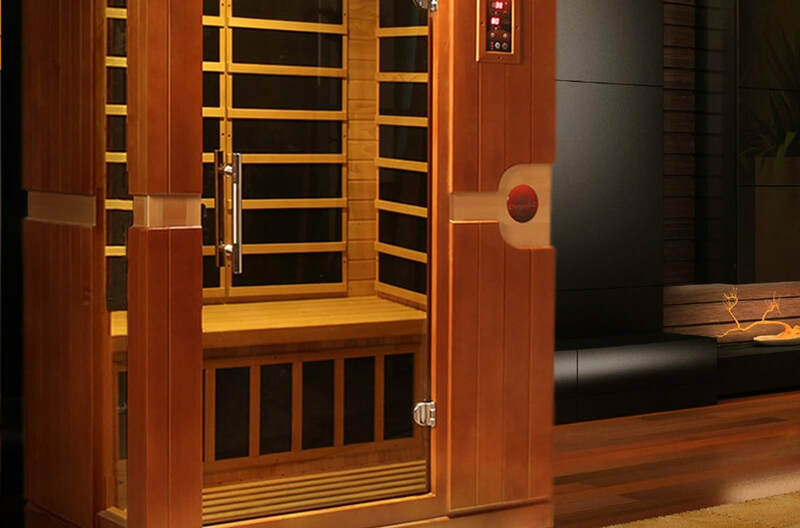 That's why Infrared Saunas are loved by so many health, wellness, and beauty experts— including Infinity Healing Center. Most people can benefit from an Ionic Detox. It is especially good for those suffering from GI disorders, skin conditions, fungal or yeast infections, and cancer. The benefit of this form of detox is that it is gentle and safe, bypassing the gastro-intestinal system. 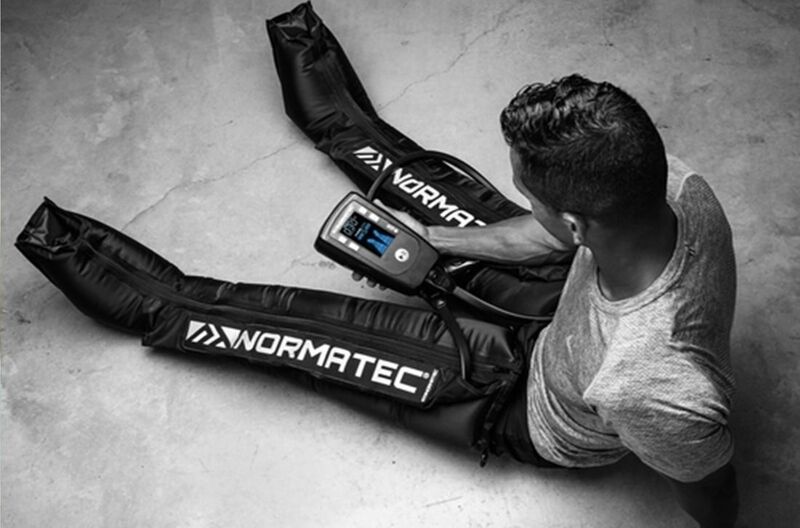 Normatec works by using a patented pulse massage system mimicking the muscle pump of the legs. This therapy enhances the movement of fluid and restoring oxygen-rich blood while increasing nutrients in the blood stream. Great for runners, diabetics, or those with neuropathy. Breathing pure oxygen while relaxing in our Oxygen Lounge can help provide you clarity, alertness, and relief from migraines. It can also help breakdown lactic acid in muscles, combat viruses, re-energize you, and so much more. Oxygen is also a proven detoxifier and has anti-aging properties. M-F 8:30-6:00 | Sat & Sun by Appt. Specializing in Upper Cervical Corrective Care, Dr. Kim offers her patients expertise, experience, and commitment to excellence. Feeling stressed, unfocused, or indifferent? Are your thoughts all over the place and your feelings filled with self-doubt? Discover the "YOU", you never knew with Hypnotherapist, Jim Colton now at Infinity Healing Center. 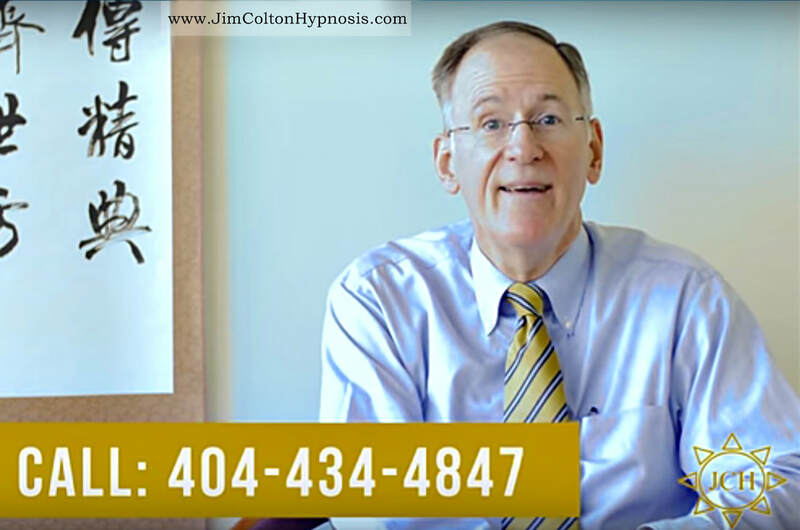 Call 404-434-4847 to schedule or visit Jim's website. Reiki is a Japanese technique for relaxation and stress reduction. This therapy also promotes healing by helping to correct energy imbalances within the body. Reiki assists in improving emotional health, sleep, blood pressure, mental focus and so much more. The aim of Cupping Therapy is to loosen and relax muscles, encourage blood flow, release toxins and relax the nervous system. There are several benefits ranging from pain relief, relaxation, to improved well-being. Cellulite Cupping, Facial Rejuvenation Cupping & Cupping Massage are available as well. Body scrub/wraps exfoliate your skin, sloughing off the dead cells and rubbing away hard and flaky skin, leaving it feeling soft and smooth. Scrub or polishing products usually include an oil base that moisturizes and soothes skin as it is scrubbed. Single & Couples packages are available. Massage Therapy can relax your muscles to help relieve common stress, boost overall energy, refresh your mental and emotional outlook and positively impact all aspects of your life. The purpose of massage is generally promoted as a treatment for stress and/or pain. Bareskin Studio is your go-to for skin care. Kelly Ramos offers you several treatments for your skin care needs: Facials | LED Light Therapy | Reflexology, to name a few. ​​Call 770-354-9299 to schedule your appointment. Gua sha is a natural, alternative therapy that involves scraping your skin with a massage tool to improve your circulation. This ancient Chinese healing technique may offer a unique approach to better health, addressing issues like chronic pain and sore muscles. Gua Sha Facial Massage is a traditional Chinese treatment touted for its incredible beauty and healing effects, namely in preventing and treating the signs of aging such as wrinkles, dark circles, sagging, rebuilding Collagen, and for promoting overall skin rejuvenation from the inside out.